SG Motor - TECO-Westinghouse Motors (Canada) Inc.
For more than a century, TECO-Westinghouse motors have been recognized as industry leaders in dependability and quality. 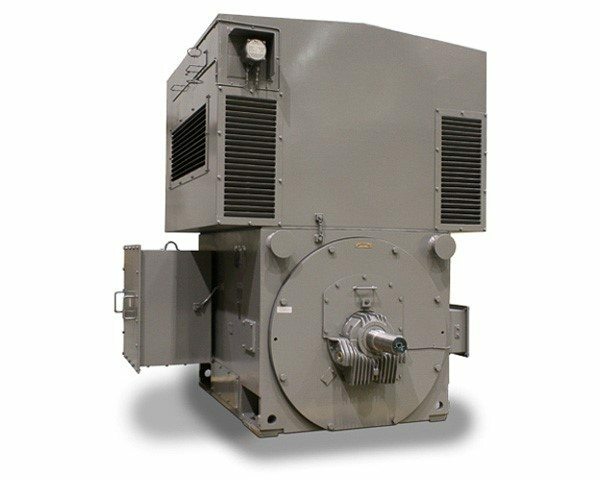 The SG Motor design continues to provide the high quality and reliability that you have come to expect from TECO-Westinghouse. The in-stock ready SG Motor has been designed and built for the most demanding applications in the industry.